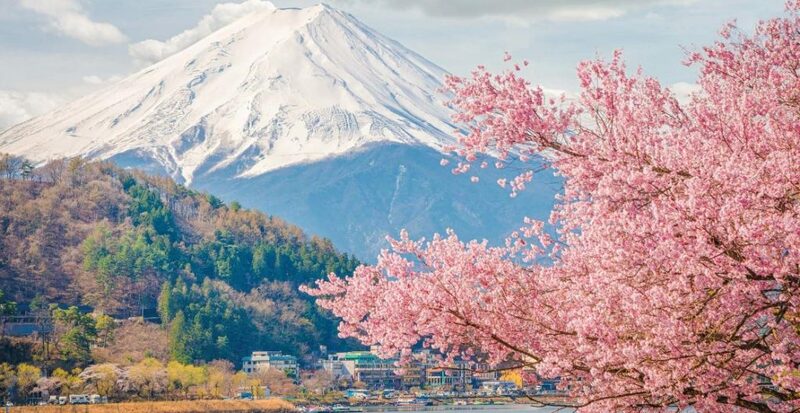 The challenge will take you through national parks that surround Fuji and as you summit various peaks you catch glimpses the five lakes and the final prize of Mount Fuji. The spectacular views of one of the most painted mountains will inspire you and keep you hiking to the finish line. Finish the challenge in Tokyo and have a little explore of an incredible city which is the perfect blend of the most modern to the ancient.